Do you need help with the cost of Dulera? Dulera is also known as mometasone furoate and formoterol fumarate dihydrate. It is a medicine that is inhaled and used in the prevention and control of the symptoms of asthma. It is used for adults and children who are 12 years of age and older. It is effective in lessening the incidences of asthma symptoms, but is not to be used during an actual attack. What is Dulera prescribed for? Asthma can substantially limit your participation in fun and healthy activities. The threat of an asthma attack can have a profound effect on your willingness and ability to exercise, swim, cycle, and dance or participate in outdoor or sporting events. Dulera Inhalation can help to prevent these episodes, allowing for fuller life experience with fewer symptoms. Dulera Inhalation lessens wheezing and difficulty in breathing. It is recommended as treatment for persons who have asthma that is not well controlled. 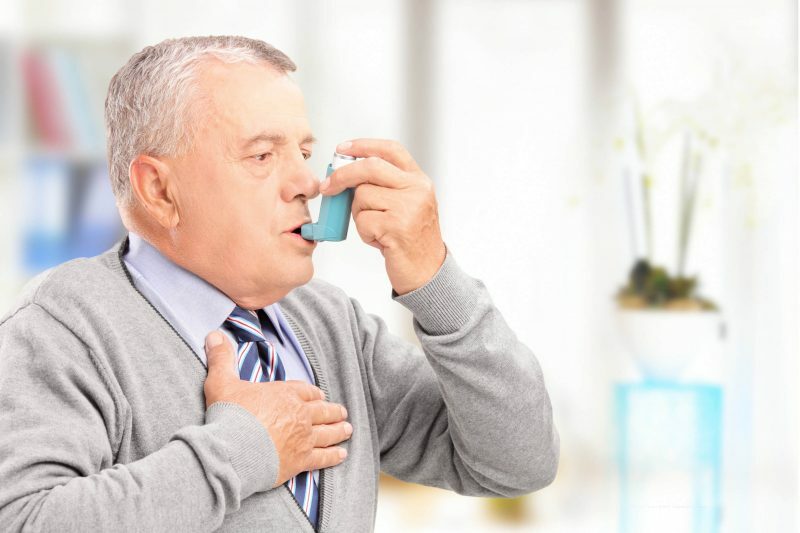 It significantly improves lung function and lessens the need for rescue inhalations and the sudden onset of symptoms in the majority of users. What are the side effects of Dulera? As with any medication, there are risks associated with the use of Dulera Inhalant. It could cause an increased risk of asthma problems serious enough to require hospitalization and in some cases, has lead to death. Allergic reactions are also possible. The most common side effects are headache and inflammation of the nose, throat and sinuses. Less commonly severe reactions may occur including eye problems low bone density, increased wheezing, reduced adrenal function, low energy, worsening of bacterial, viral, fungal or parasitic infections, yeast infection and symptoms of allergic reaction. Do the benefits of Dulera outweigh the risks? Dulera Inhalant is for the treatment of asthma that is not well controlled and approximately 70% of users respond well to this treatment and report noticeable improvement in lung function with less asthmatic episodes. Your personal health care provider is the best qualified to discuss whether or not Dulera Inhalant is the best choice for treating your asthma symptoms. If you need help with the cost of Dulera, call us today at (888) 823-0042 to enroll in our widely successful program. Join us today and let us lend you a helping hand.